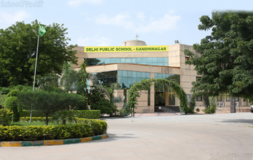 Find below the list of top State Board schools in Gandhinagar - Ahmedabad with phone number, address, 360° School tours, 2018-19 Admission forms & Fees, photos, facilities & more. 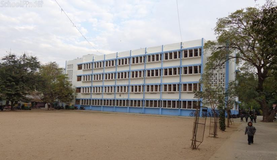 Sarva Vidhyalya Kelavani Mandal, Kadi was established in 1919 by the social reformer and patron of education venerable Shri Chhaganlal Pitambardas Patel, popularly known as "Chhaganbha". 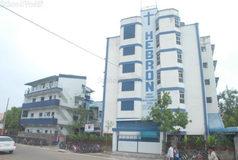 Initially, it was established as the hostel for students. "Do good, Good will be done to you (Kar Bhala Hoga Bhala)" has been the guiding spirit of the institution. 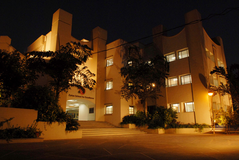 For last 90 years, this institute has revolutionized the society by continuously providing very effective education. Committed to the cause of service for the nation, this institute has expanded its scope, in step to the need of the time, up to Gandhinagar. 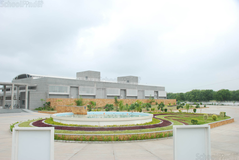 The trust, since 1993, has added many colleges at Kadi and Gandhinagar campuses due to "dynamic and devoted" Chairman Shri Maneklal M Patel, popularly known as "Saheb". The secretaries of the Mandal and others are also devoting their valuable time for the growth of the institutes with sole accent on quality and uncompromising in the matter of opting for excellence in pursuits of teaching, learning, training and research at all institutes. The trust commits itself to provide appropriate support systems to register their presence on the national and international maps. 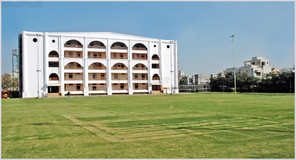 Mount Carmel High School is a Roman Catholic school in Gandhinagar, the capital of Gujarat, India. 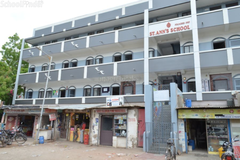 When Gandhinagar, a planned city, was built, the Jesuits and Apostolic Carmelites were asked to start a school by the government. Choosing the right school for a child is a daunting task. Making the job easier for you is Sqoolz. 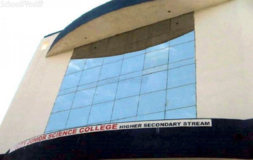 In order for your child to get admission to the best State Board schools in Gandhinagar - Ahmedabad you need to study and analyze the list of top State Board schools in Gandhinagar - Ahmedabad. 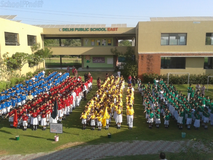 With our detailed list of State Board schools in Gandhinagar - Ahmedabad, you can get all the information you need.